with slow-roasted tomato mayonnaise. 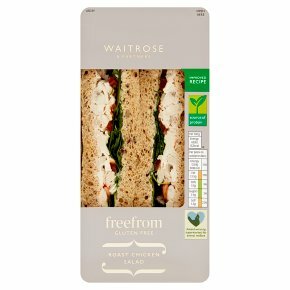 SoP Marketing Text: Tender chicken breast with tomatoes, slow-roasted tomato mayo and peppery rocket leaves, on seeded bread. Made with British chicken from farms we know and trust.